Madrivo, an integrated media agency that specializes in affiliate marketing, and Benevolent Generation, a diversified investment and private equity firm, are proud to announce their joint participation with Romanian non-profit organization OvidiuRo as philanthropic investors. Money spent on early education has the highest return on investment of any poverty intervention mechanism. OvidiuRo is dedicated to helping make available early education to poor and orphaned children in Romania by the age of three. Founded by Romanian teacher Maria Gheorghiu and American volunteer Leslie Hawke, the mother of Ethan Hawke, OvidiuRo helps provide early education to all poverty –stricken children in Romania. Both founders understand, from direct observation, that for destitute children who do not have access to quality preschool and kindergarten classes, many are unable to catch up educationally later in life. As such, their chances for successful lives are dramatically reduced. OvidiuRo are vigilant in their pursuit of educational fairness for all. Madrivo and Benevolent Generation, based in Las Vegas, Nevada, are honored to allocate their time and resources towards this noble pursuit. With business and personal ties to Romania, the interest in that country’s youth and to help improve the lives of so many children through education is a social investment that both companies are behind one hundred percent. 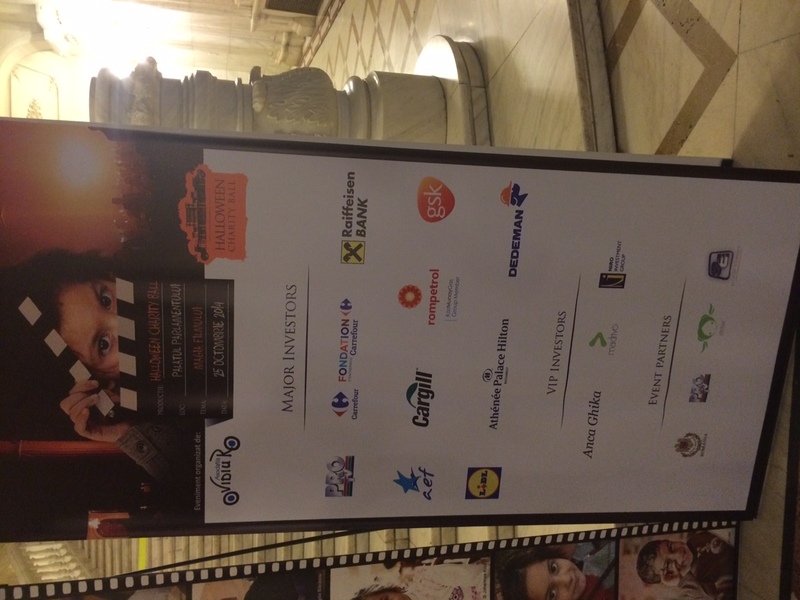 On October 25th, OvidiuRO held their 2014 Halloween Ball. The event celebrated the organization’s 10th anniversary and raised €267,000 towards its 2015 annual budget. The ball, which featured “The Magic of the Movies” theme, hosted a gathering of corporate CEOs, politicians, ambassadors, media personalities, and civic leaders including French actress Bérénice Bejo and Academy Award-winning director Michel Hazanavicius (“The Artist”). The event’s greatest outcome came from Romanian Education Minister Remus Pricopie, who in attendance with his daughter, said “the next round of EU funds should include a focus on preschool education following OvidiuRo’s scheme of joining forces of local authorities, teachers and parents for the benefit of young children.” OvidiuRo’s persistence demonstrates that, despite the obstacles, grassroots change can eventually influence government for social good. Benevolent Generation connects new and disruptive business models with targeted audiences and highly efficient online revenue streams. The team of entrepreneurs work diligently and passionately with the resources and creative energy of employees, partners, and investors to overcome challenges, innovate solutions, and see projects through to success.